BDS Solutions was founded over 20 years ago, specifically to provide Microsoft electronic messaging services to the NHS. 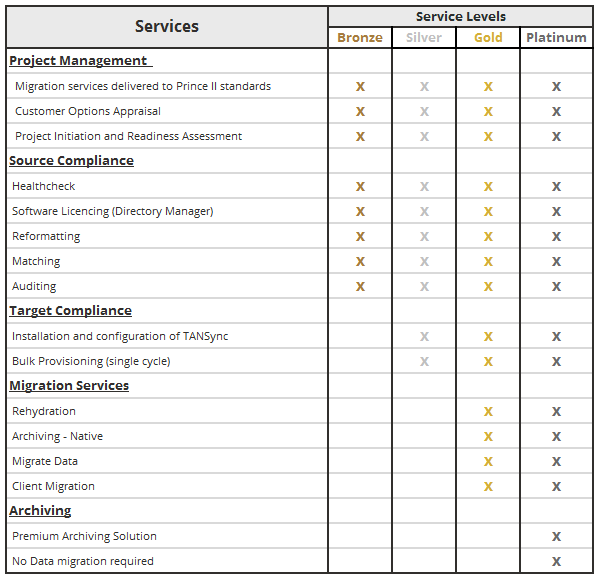 Since this time, we have established a pedigree in Microsoft Exchange Server migrations for health and care organisations nationwide. 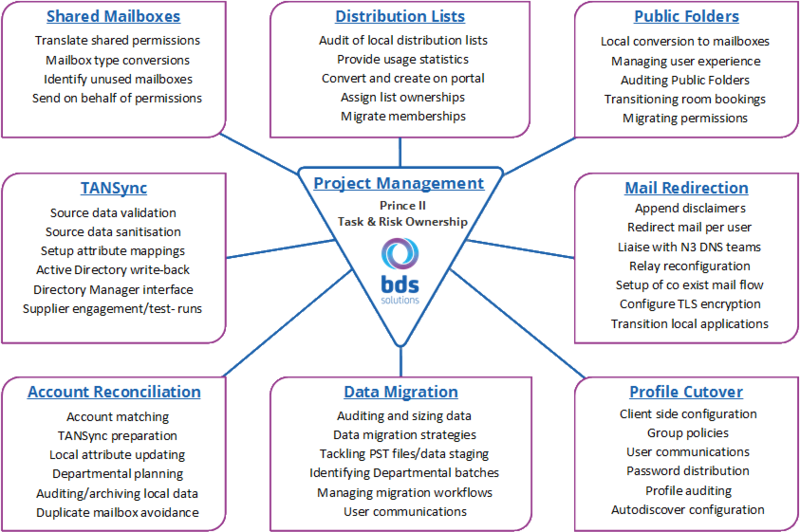 BDS Solutions deployed the first NHS on-premise Exchange server and supported early adopters of the original NHSmail platform during their transition from local systems. For a free consultation to discuss your specific requirements please contact us or use the panel opposite and we will call you back shortly.